List of 31 news stories. 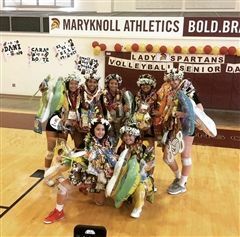 Congratulations Lady Spartan Volleyball Seniors! This past Saturday, 9/22 at 9:00 our Girls Varsity Volleyball Team took on the #1 team in the state, Kamehameha. #GoldBloodedSpartans! 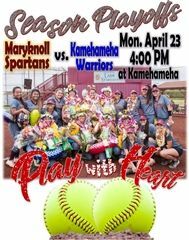 Come out and support our Lady Spartans this Saturday for their Senior Game as they take on Kamehameha School at 9:00 AM at the Maryknoll Community Center. Details on admission fees and parking. All those interested in participating in Fall Season sports, please be sure to check out the below information! 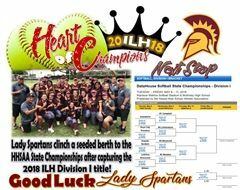 Lady Spartans clinch a seeded berth to the HHSAA State Championship after capturing the 2018 ILH Division I title! 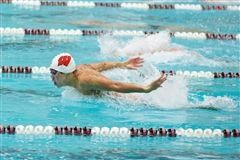 Visit hhsaa.org for the latest state tournament standings and information. 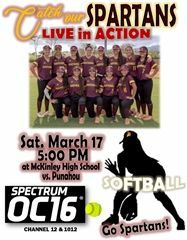 The game will also be televised live on OC16! Be Bold. Be Brave. 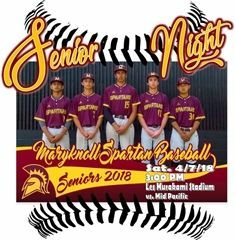 SPARTANS! Lady Spartan Fans! 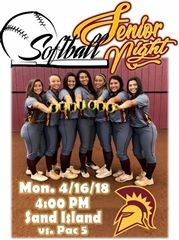 After a thrilling 15-2 win over Iolani on Tuesday, be sure to come out and support our Girls Varsity Softball team on Thursday, May 3rd as they defend their ILH Division I crown at Punahou at 4:00PM! 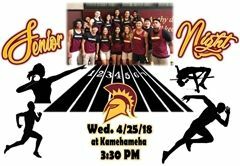 Our current state qualifiers include Chase Houghtailing (High Jump), Marcus Tsuruda (300m), Kehau Gilliland (Shot Put), Ryan Inagaki, Karter Wong, Nate Moreau, & Micah Char (Boys 4x400m Relay). 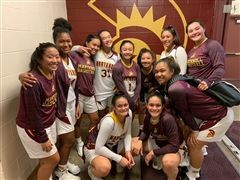 Special shoutout to all of our Winter ILH All-Stars! 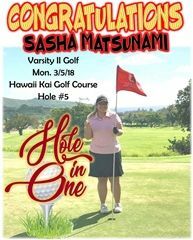 Congratulations to Sasha Matsunami ('19) for her Hole in One on Monday, 3/5/2018 at the Hawaii Kai Golf Course, hole #5! 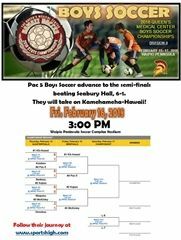 Pac-5 Boys Soccer advance to the semi finals today (2/16/8) at 3 PM today at Waipio Soccer Complex. Be Bold! Be Brave! Spartans! 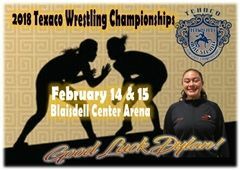 Good luck to freshmen Dylan Huddy as she competes at the 2018 Texaco Wrestling Championship! 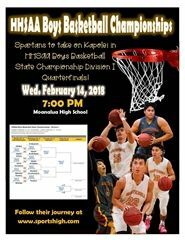 Spartans to take on Kapolei in HHSAA Boys Basketball State Championship I Quarterfinals! Support our Boys Varsity Basketball Team in the state Semifinal Game on Feb. 15th! 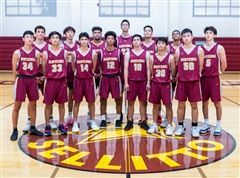 Huge Spartan Shoutout to our Boys Varsity Basketball team with their 57-42 win over Kapolei in tonight’s HHSAA Quarterfinal game! 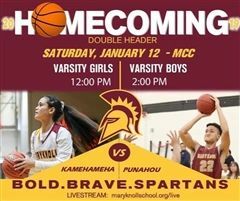 Cheer On Our Spartan Basketball Teams This Week! 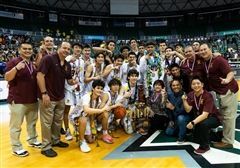 It’s another historic moment for Maryknoll Athletics! 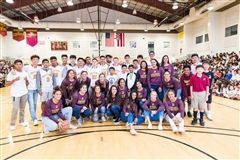 Our Girls and Boys Varsity Division 1 Basketball teams have been ranked #1 in the state for two weeks running and both teams are headed to their respective HHSAA State Tournaments! 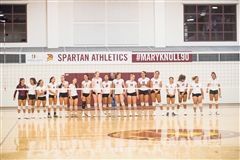 This is the first time since the beginning of team rankings in Hawaii that two teams from the same school have been ranked #1 at the same time! 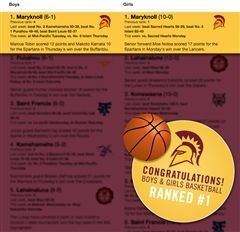 Today is an extra special day for Maryknoll Athletics as it marks the first time in school history that our boys and girls basketball teams are ranked #1 at the same time. Congrats to our Girls Volleyball Seniors! 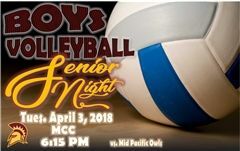 Our Girls Volleyball Team played an awesome game last night against Punahou last night for their Class of 2018 Senior Night match! 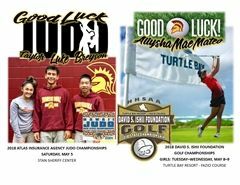 Congratulations to our HHSAA State Tournament Competitors! 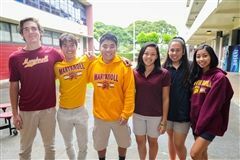 Big shoutout to our Spartan athletes who represented Maryknoll School this weekend at the HHSAA State Bowling Tournament and HHSAA State Cross Country Championship, both held on Kauai!